Why Choose a Simplified Divorce? 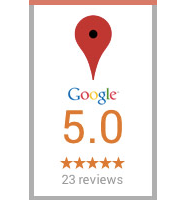 | Law Office of Andrew A. Bestafka, Esq. 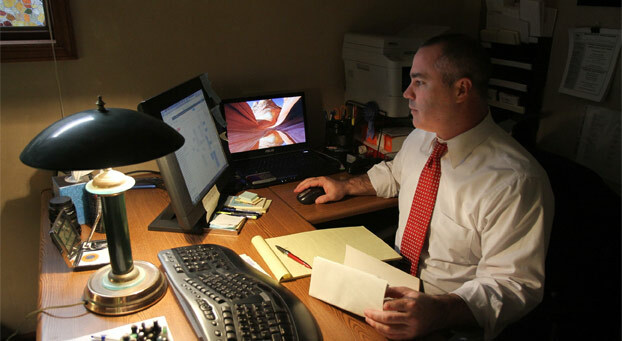 Law Office of Andrew A. Bestafka, Esq. > Articles > Why Choose a Simplified Divorce? Why Choose a Simplified Divorce? 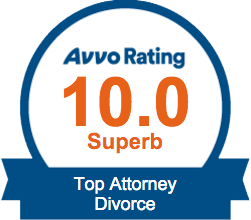 Simplified divorce is one of several alternatives to the more traditional uncontested or contested divorce. There are numerous reasons why couples choose a simplified divorce over a more traditional format, but many Monmouth County residents still have questions about the real benefits. The attorneys of Law Office of Andrew A. Bestafka, Esq. want to ensure that anyone considering a simplified divorce understands the benefits of this alternative route, so the best decision can be made for each particular situation. These benefits are among the most common reasons that a couple might choose a simplified divorce over an uncontested format. Because every divorce situation is individualized, though, it is still important to talk with your legal representative about your options before making a decision about how to file. If you and your spouse are fairly certain you agree on divorce terms and want to avoid a court battle, then simplified divorce may be right for you. 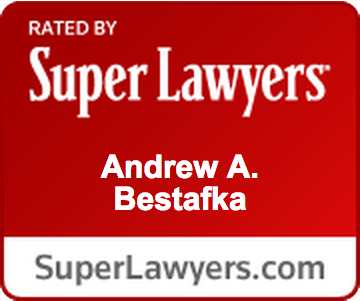 The lawyers of Law Office of Andrew A. Bestafka, Esq. can help you decide on the best route to take when you call our offices in Monmouth County today at (732) 898-2378 to learn more.